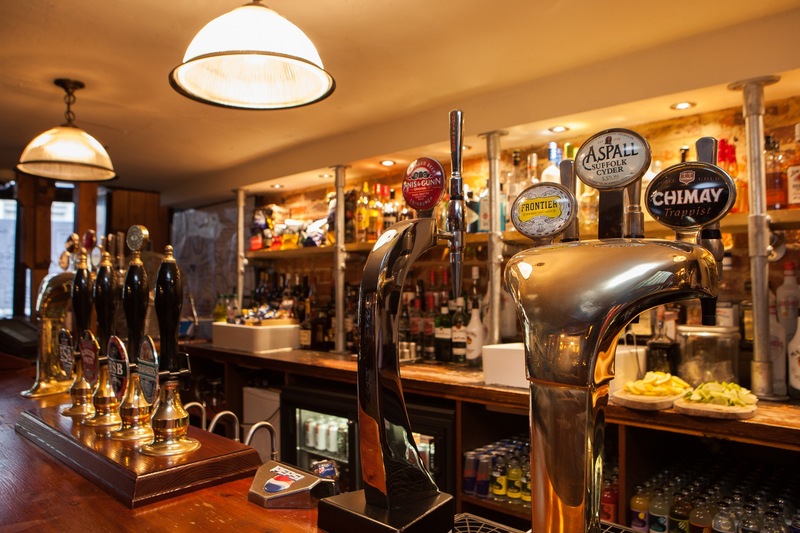 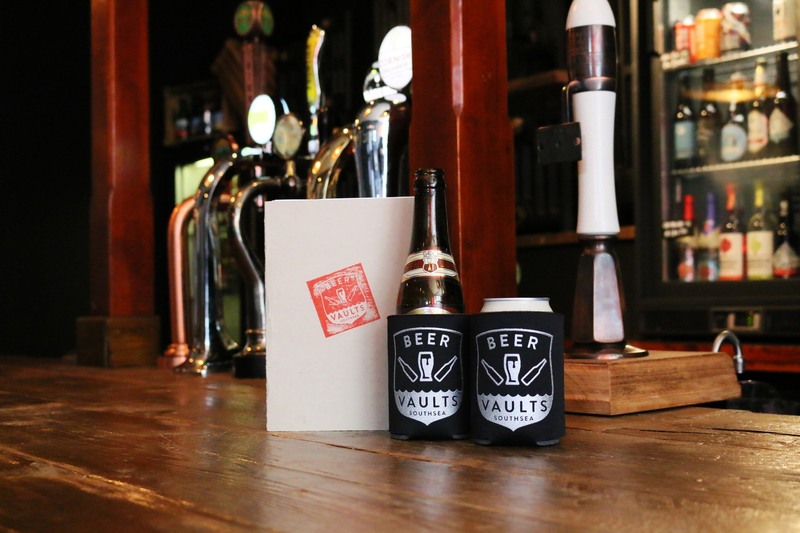 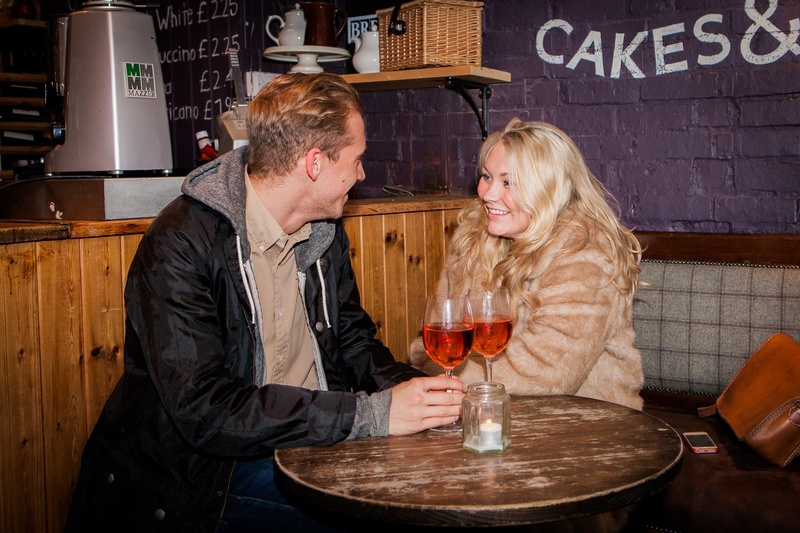 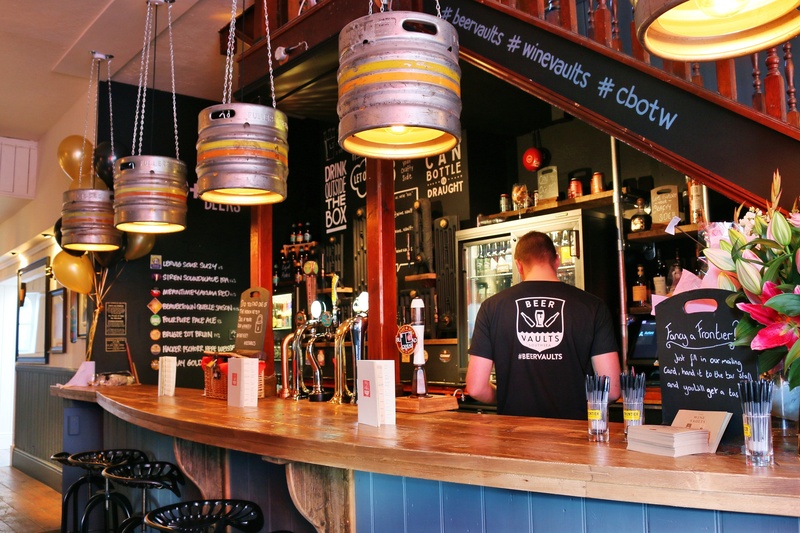 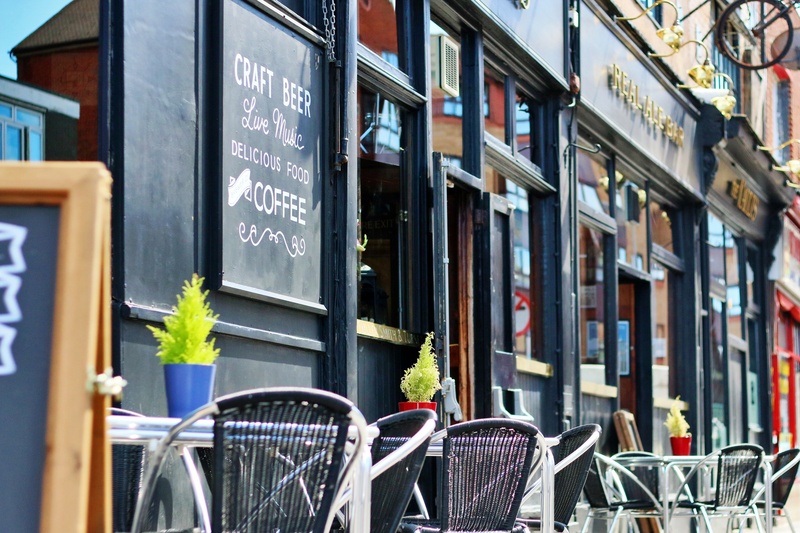 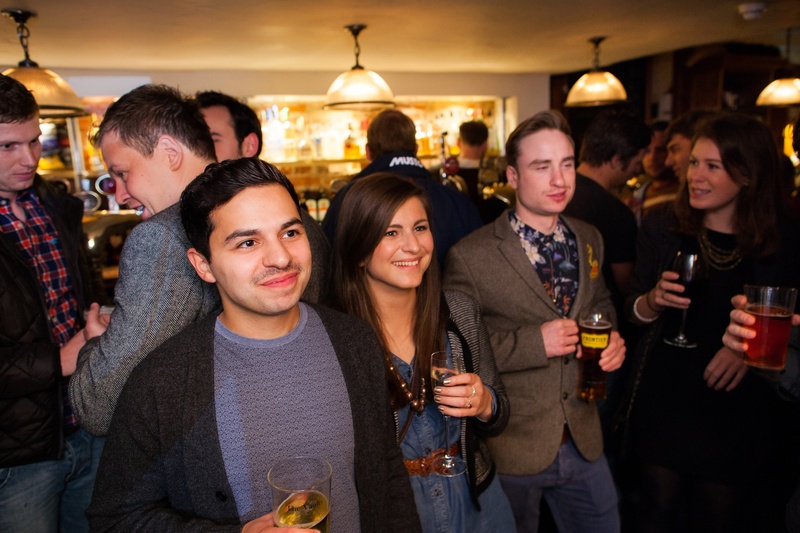 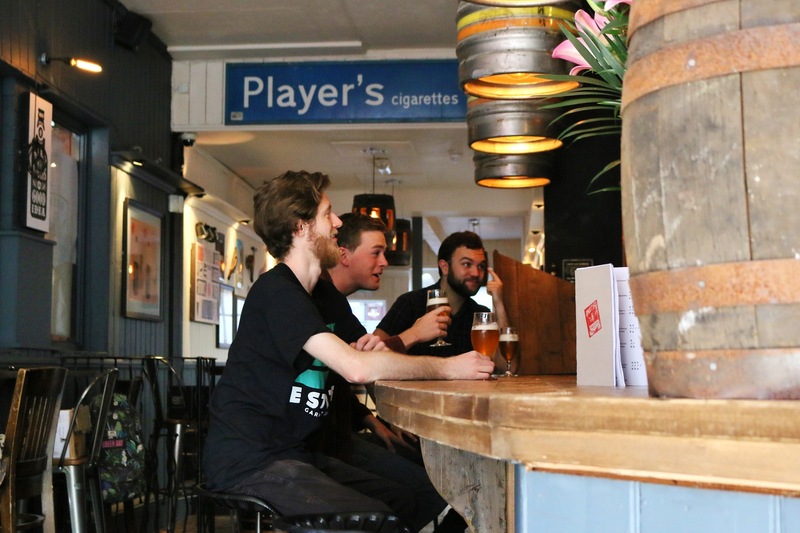 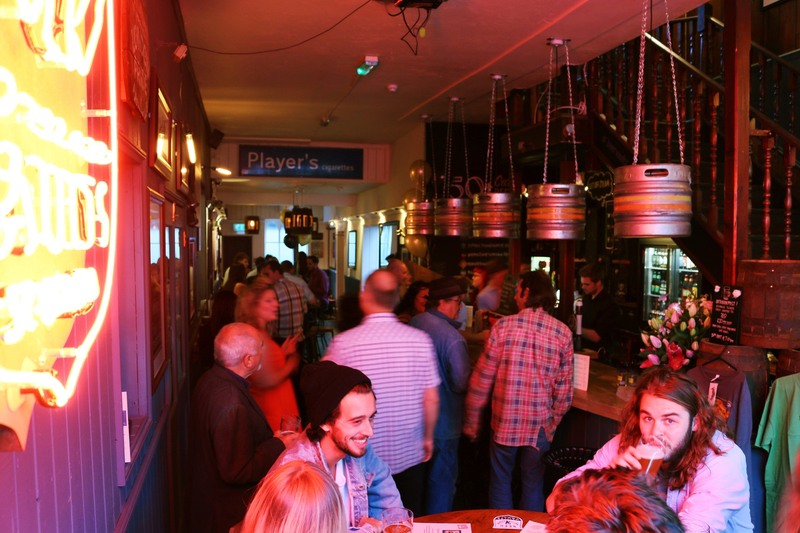 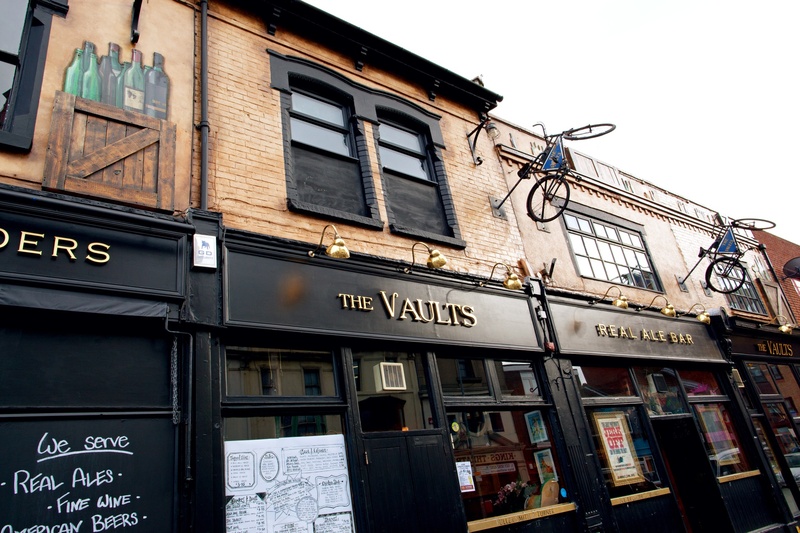 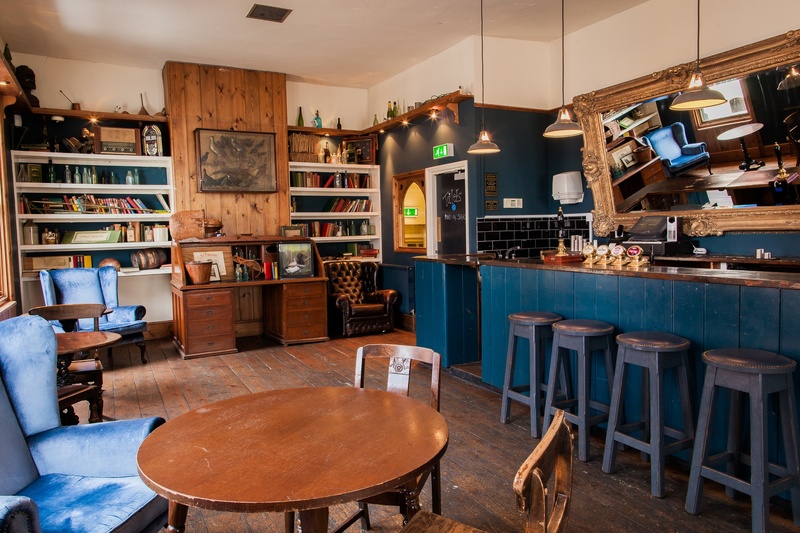 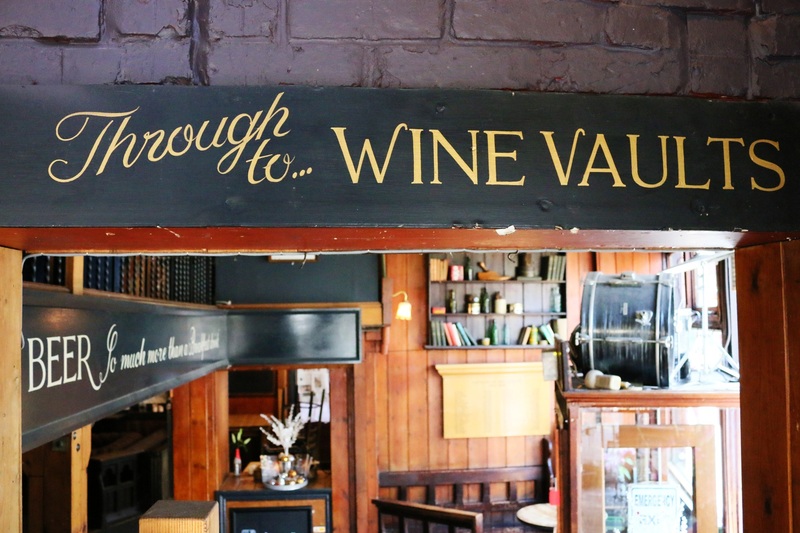 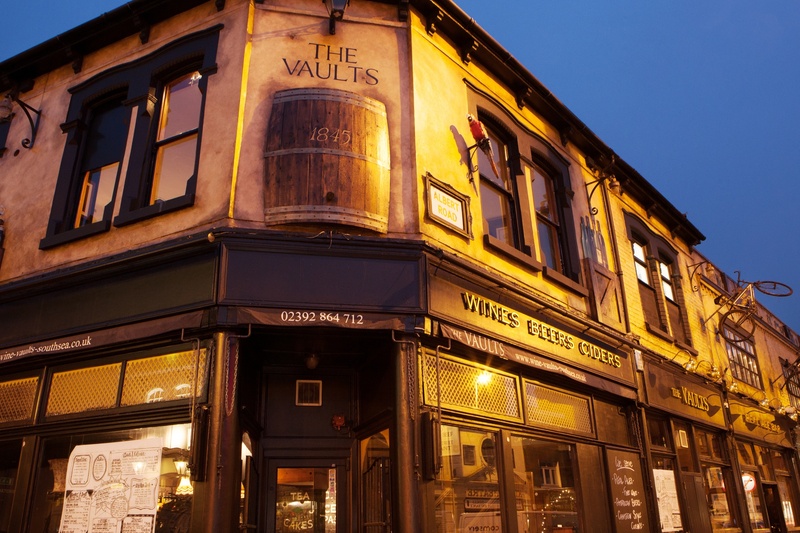 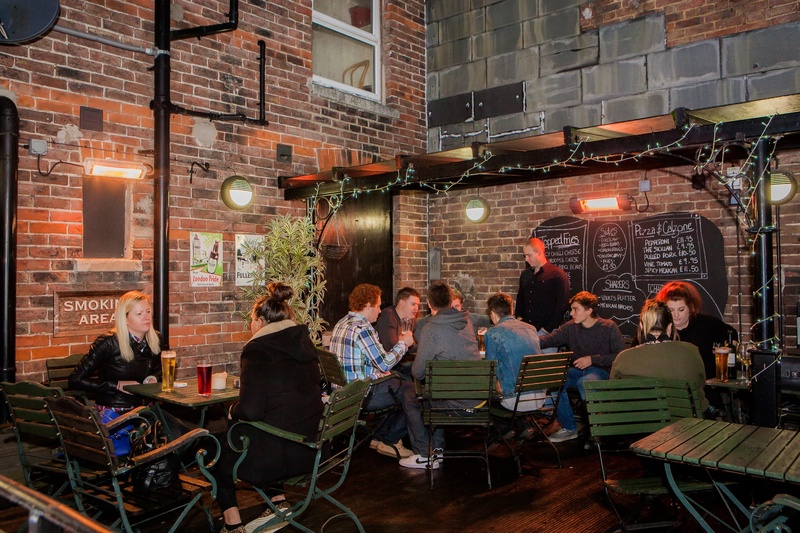 Residing on the corner of Albert Street, The Wine Vaults is a popular bohemian bolthole among craft beer drinkers and wine connoisseurs alike. 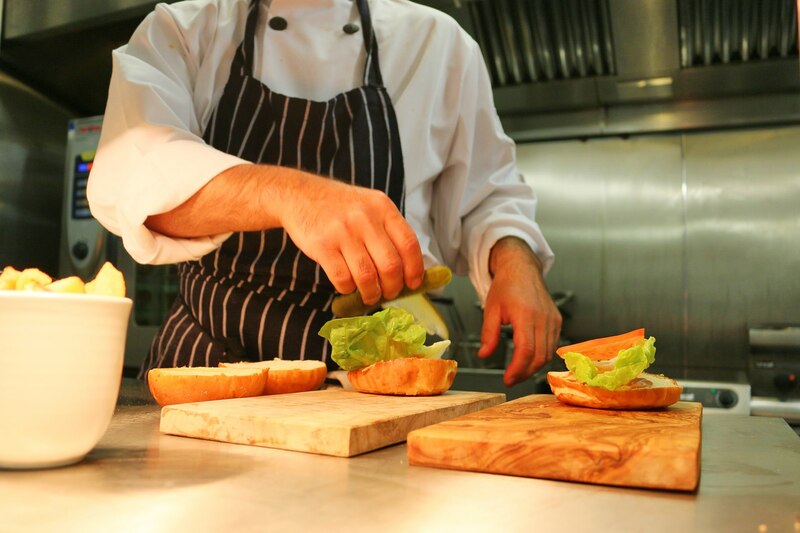 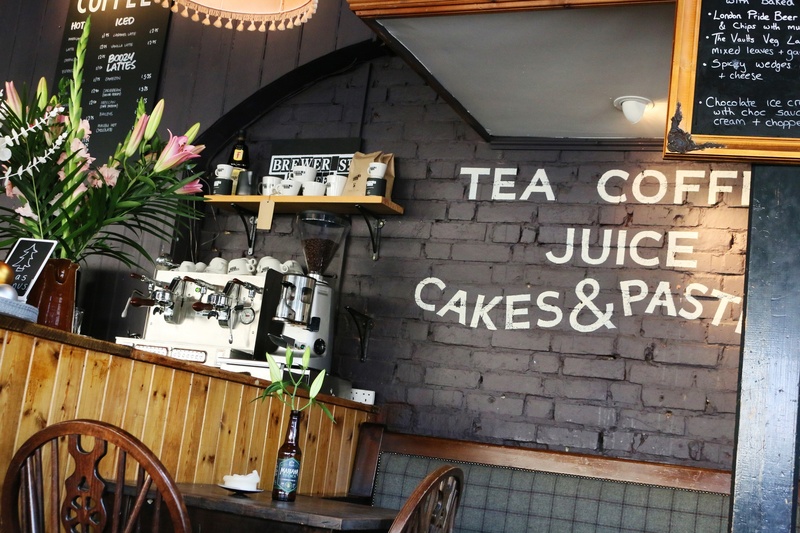 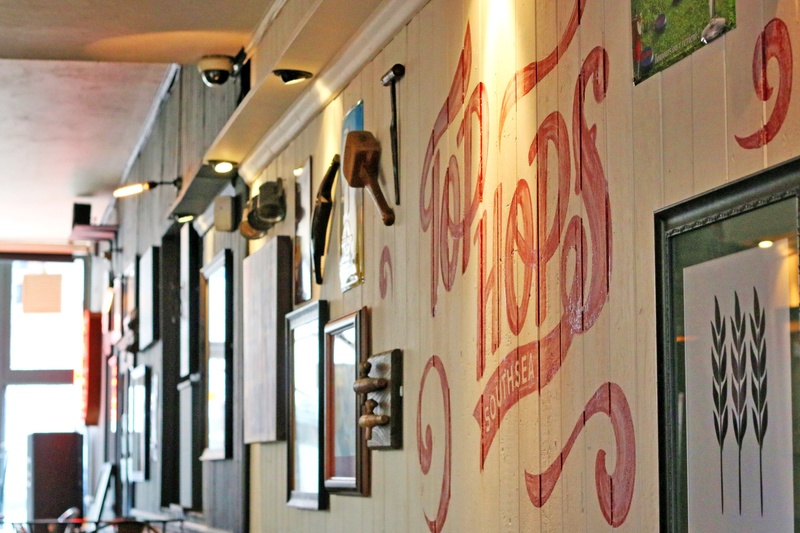 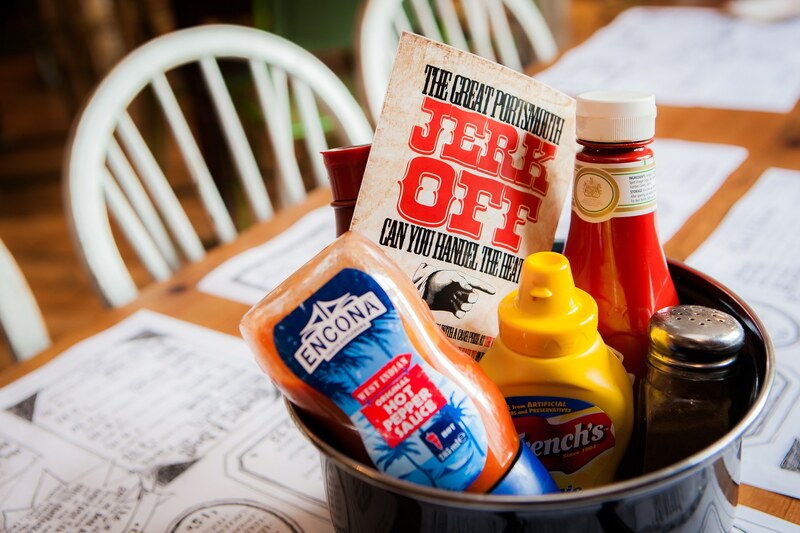 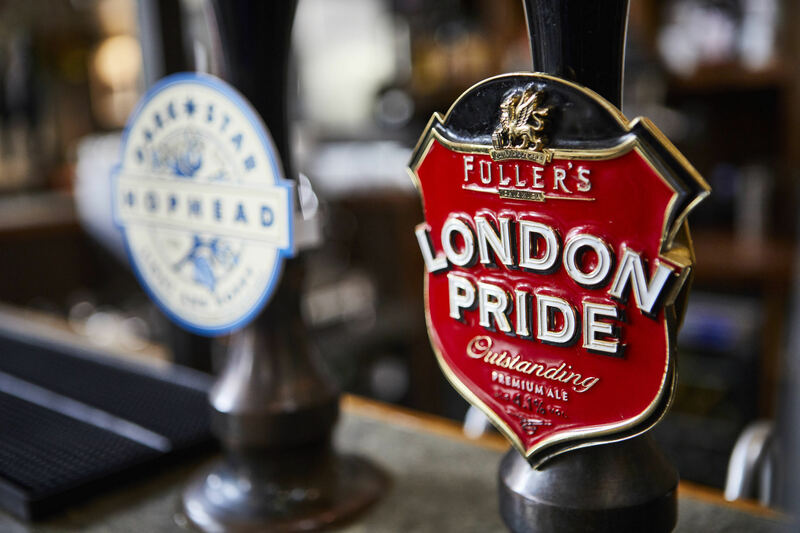 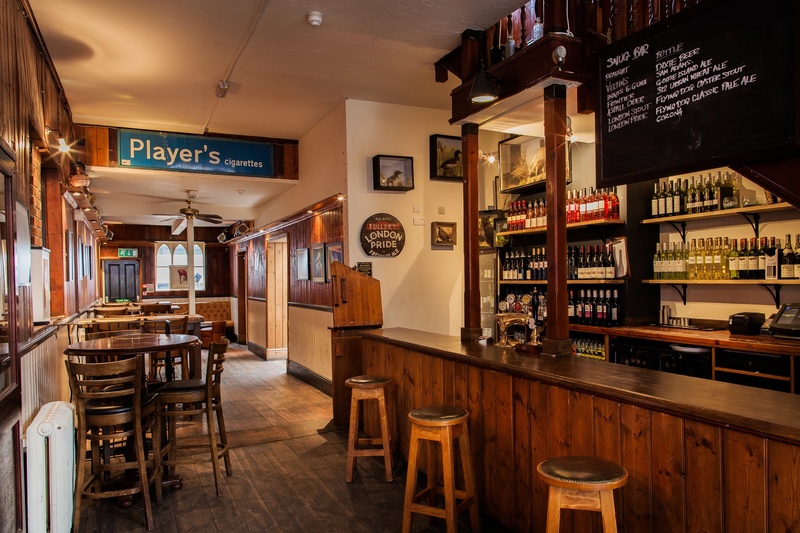 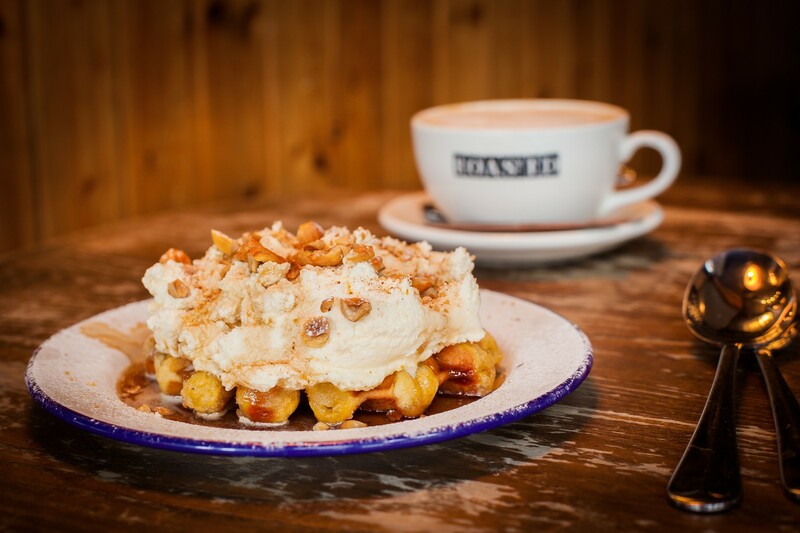 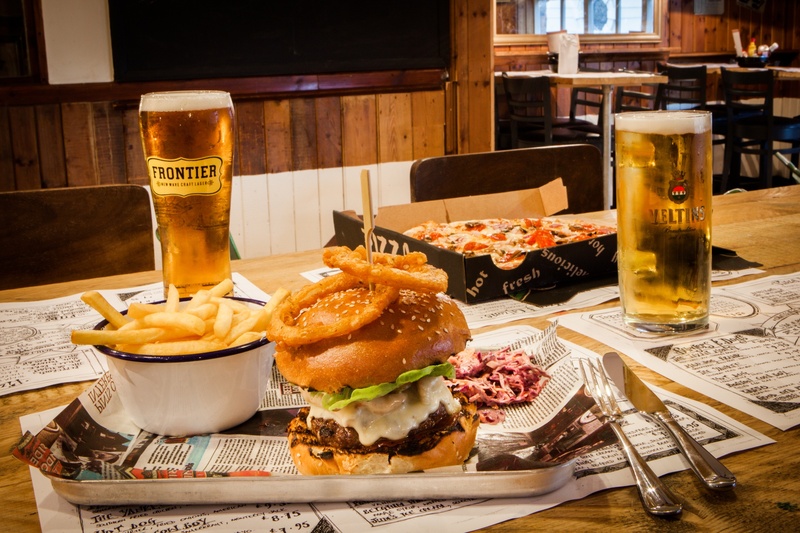 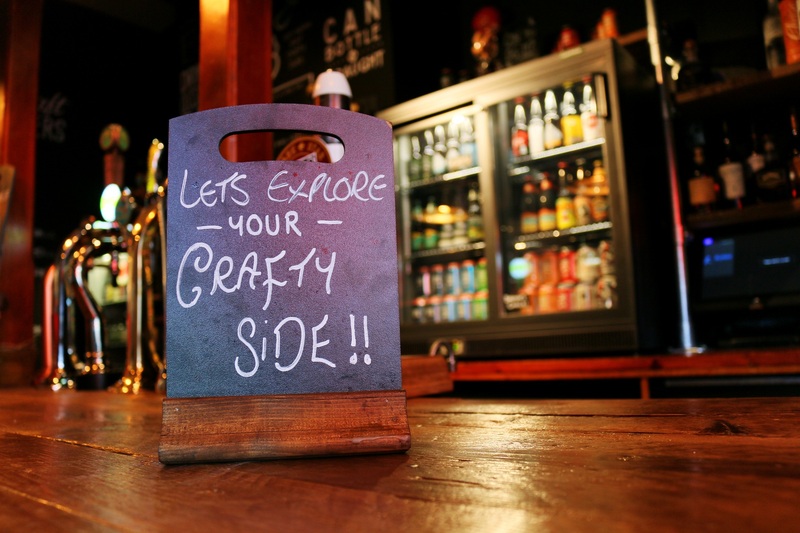 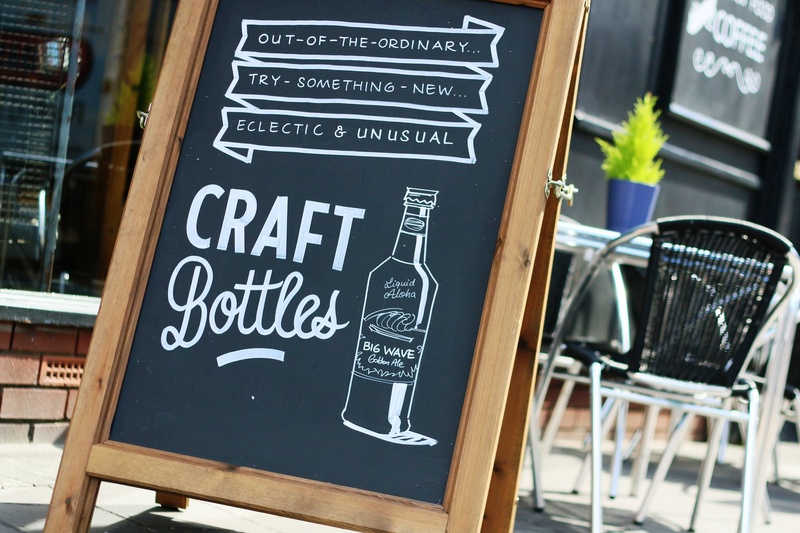 It's cheerful and tasty menu features pizzas and pub classics making it a favourite with families in the area too. 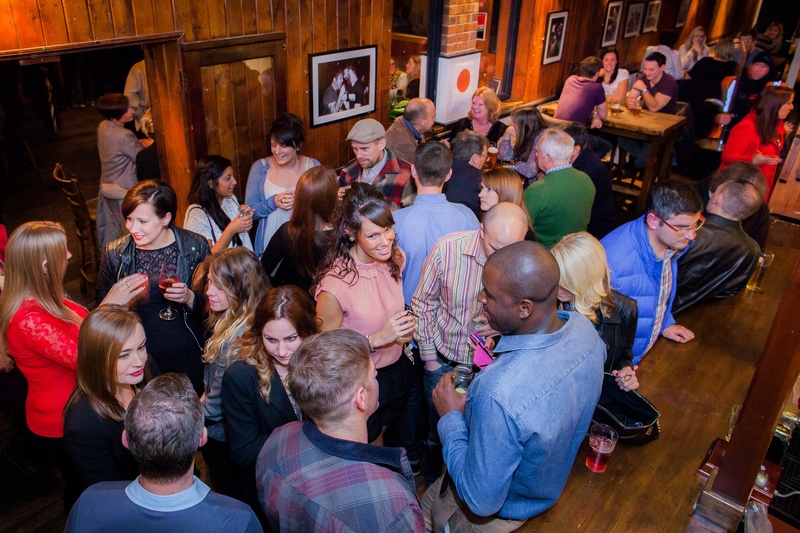 Have a nose around for yourself by looking through our photo gallery.